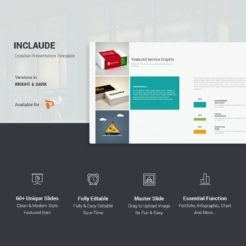 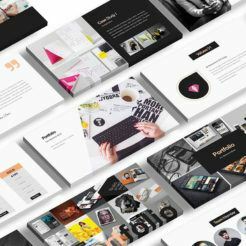 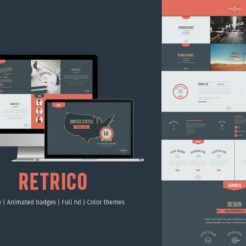 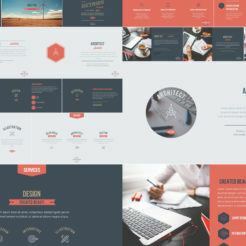 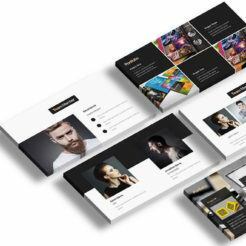 This template was designed to provide you with a modern, minimalist design with just the layouts you need to create a memorable presentation. 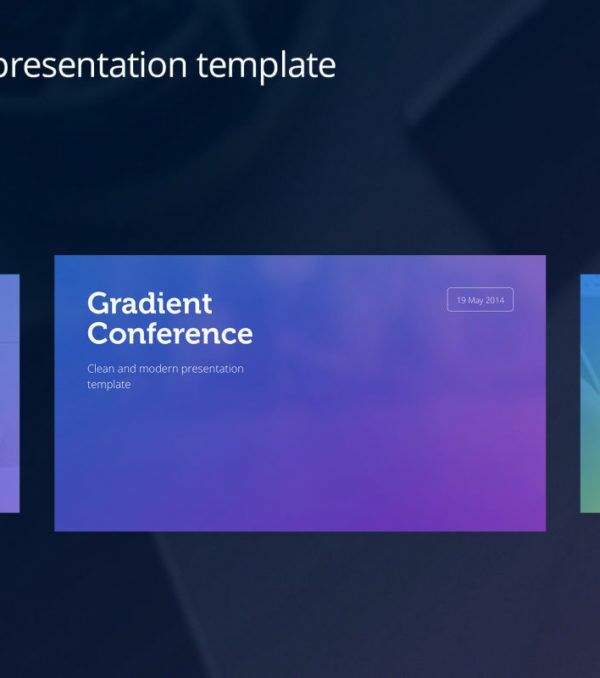 You don’t need to sort through hundreds of slides to find the ones you need. 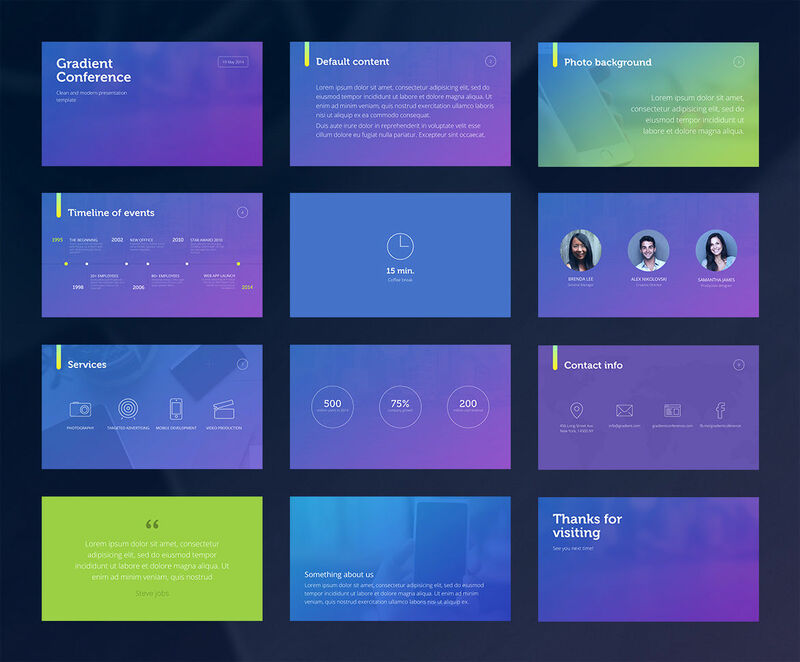 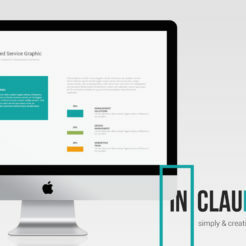 Create a beautiful presentation with the Gradient Template today! 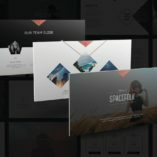 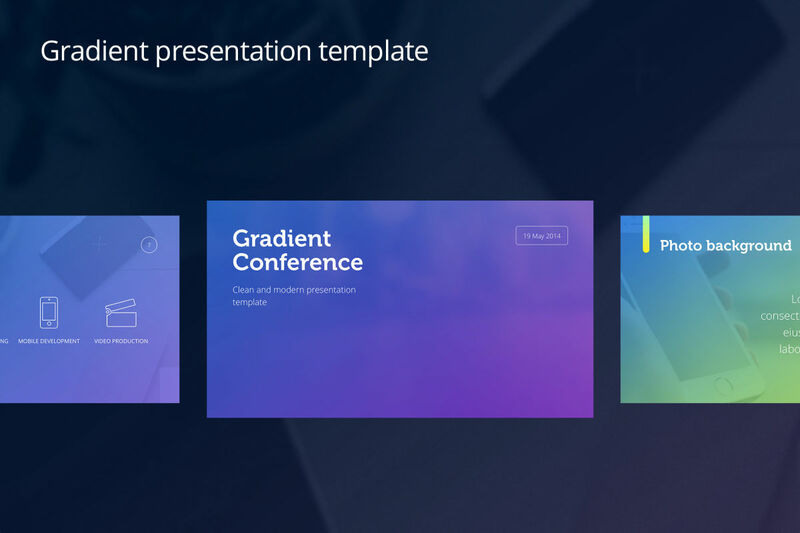 Quality over quantity – the Gradient PowerPoint Presentation template has just the layouts you need to create a compelling and memorable presentation. 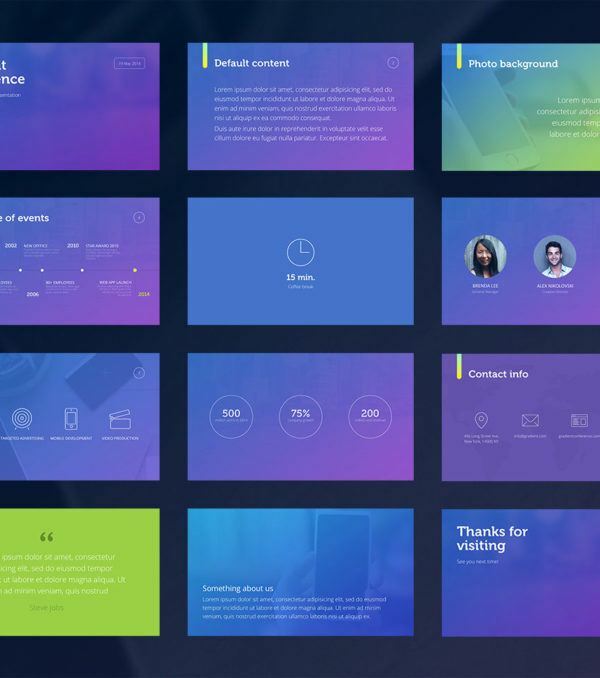 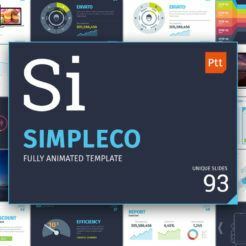 This template is the perfect choice if you want to get in and build your presentation without having to sort through hundreds of slide options.